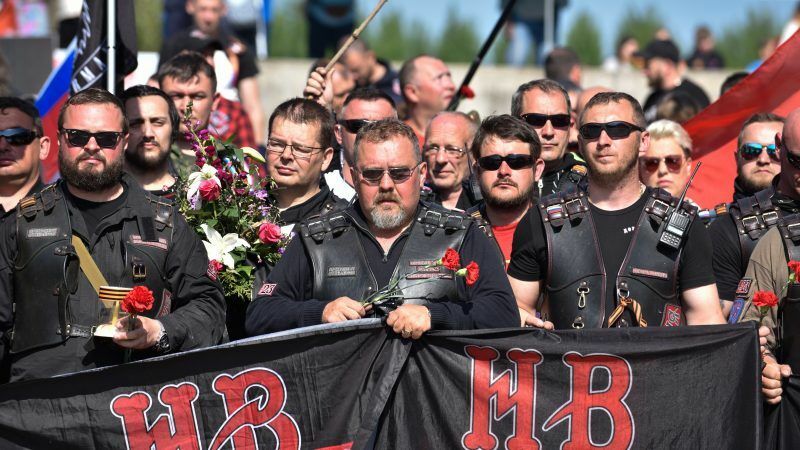 The “Night wolves”, also known as “Putin’s motorcycle club”, are on a tour called “Slavic World 2018”. according to the website of the Russian Federation of Motor Racing. 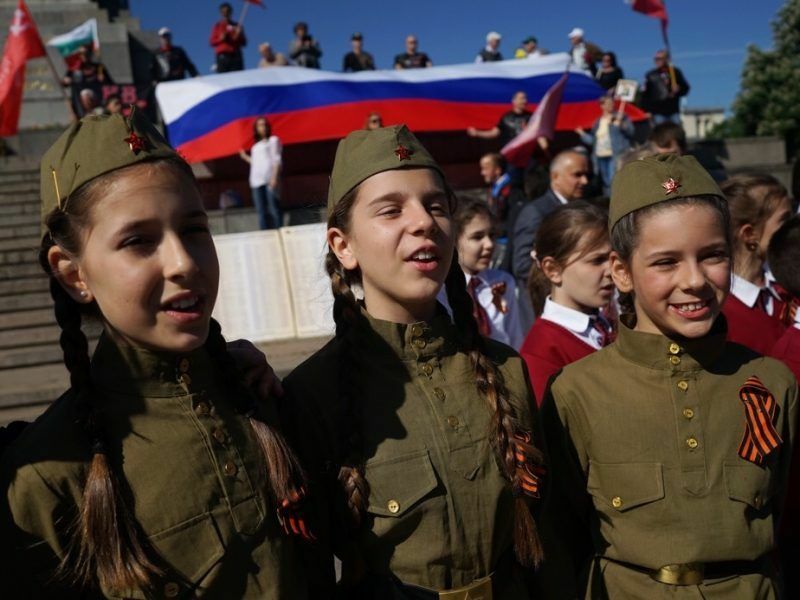 Members of the group helped Russian troops annex the Crimean Peninsula from Ukraine in 2014 and are not just “harmless motorcycle lovers,” Kiska said on 31 July, as quoted by Radio Free Europe. He said the Slovak government should take measures to get rid of the compound in the western town of Dolna Krupa, about 60 kilometres northeast of Bratislava. In reaction to Kiska’s statement, the government’s press office issued a statement saying no action will be taken without an investigation by the Prosecutor-General’s Office, as well as the police. The entire 8,000 km route of the ‘Slavic World 2018’ goes via Russia, Belarus, Poland, Slovakia, Hungary, Serbia, Republika Srpska (Bosnia), Montenegro, Albania, Macedonia, Bulgaria, Serbia, Croatia, Slovenia, Slovakia, Poland, Belarus, Russia, according to the website of the Russian Federation of Motor Racing. The “Slavic World” project is supported by the Russian Foreign Ministry, the Moscow authorities, and is funded by the Russian presidency. A report shows that the presidential grant for the tour mileage was 2,966,600 rubles (81,821 levs, roughly €40,000). The recipient of the funding is the Interregional Public Organization “Russian Motorcyclists”. It is led by Evgeniy Strogov, who is an active member of the Night Wolves. According to the project, its main objective is to “unite the public organizations of Russia and the countries of Eastern Europe in the development of public diplomacy institutes, interregional and international cooperation, their interaction in this process with state organizations, other non-commercial and charitable organizations, citizens with an active position”. The Night Wolves club and their leader, Aleksandr Zaldostanov, who calls himself ‘the Surgeon’, are known for promoting Russian nationalism as well as allegiance to President Vladimir Putin, and have been hit with sanctions from the West over their support for pro-Russian separatists in eastern Ukraine. Recently the Night Wolves took part in the so-called ‘Immortal regiment’ ceremonies across Europe.